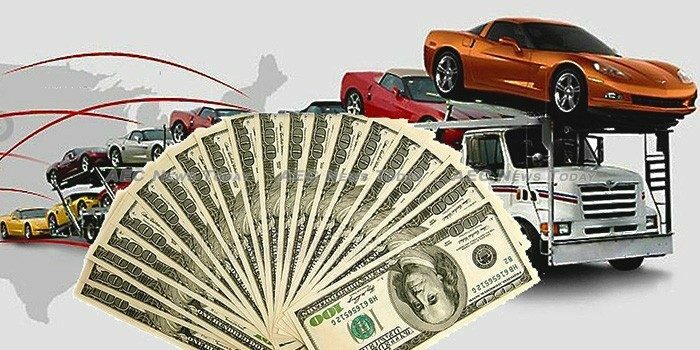 US based auto transport company, A-1 Auto Transport Inc., has opened its scholarship programme to students living in Asean countries who write an interesting essay related to the auto transport industry. Students from the Asean region holding a minimum cumulative GPA of 3.0 are invited to write an essay of about 1,000 words in length on any aspect of the auto shipping industry, such as shipping cars overseas, enclosed car shipping, door to door vehicle transport, etc. Applications for the scholarship programme can be submitted any time up until March 10, 2019. Submissions need to be emailed to scholarships[AT]a1autotransport[DOT]com, along with the student’s name, contact information and name of the school they will attend in 2019. Entries will then be uploaded onto the company’s website where people will have the opportunity to read and vote on the entries they most like. Once the submission is published, entrants are encouraged to let their friends know about the entry so they can read it, and vote on it if they wish. The most outstanding essay as judged by popular vote will win a scholarship package of $1,000, $500, and $250 from A-1 Auto Transport, with the money being sent directly to the financial office for tuition at the school the winning student attends. One of the largest US-based auto shippers, A1-Auto Transport moves cars, trucks, motorcycles, SUVs and most everything else on tracks or wheels across the globe. 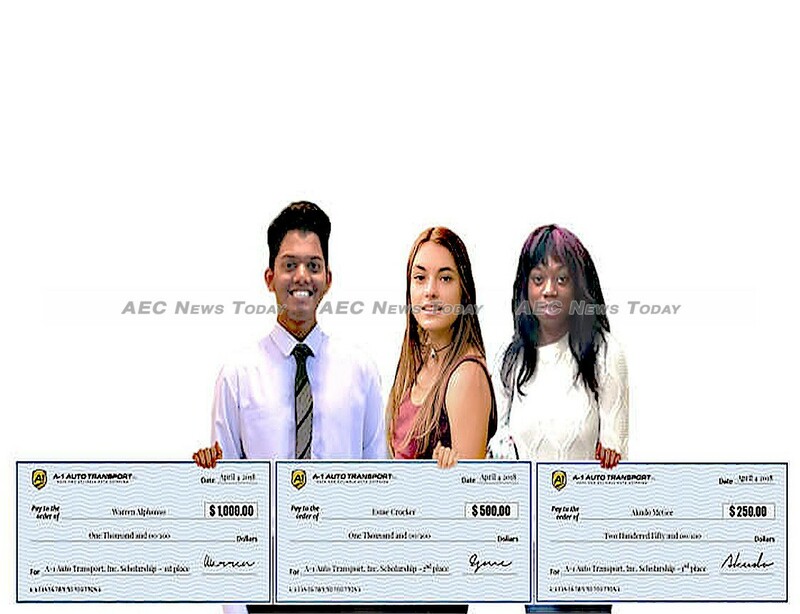 The A-1 Auto Transport scholarship programme was initiated in 2016 to help students pay for their school fees, with the three winners of this year’s programme recently having their award payments made to their respective education institutions. Warren Alphonso won the first prize of $1,000 for his article titled Comedy In Cars, while first runner-up Esme Crocker won received $500 for her story Moving Internationally, with second runner-up and $250 awarded to Akudo McGee who wrote Keep on Trucking: Reducing our Carbon Footprint. More information can be obtained from the A1-Auto Transport scholarships website.